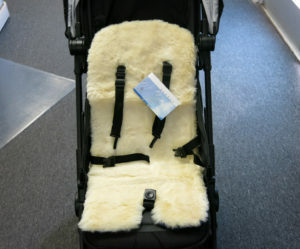 Warm in winter, cool in summer... BOWRON lambskin stroller fleece is ideal for use all year round. The Bowron infant care range combines the necessity for practicality, durability, and safety with the desirability of softness, comfort, and luxury from a natural material. Fits baby car seats, strollers, and buggies. 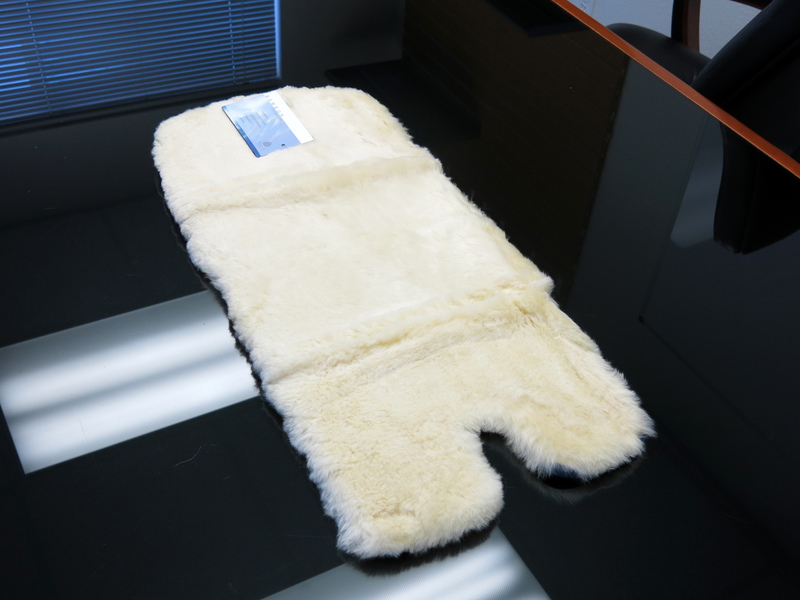 Every Bowron Lambskin Stroller Fleece is made with 100% Genuine New Zealand & Australian Sheepskin (Lambskin). Liner measures 28 inches long and 13 inches wide. 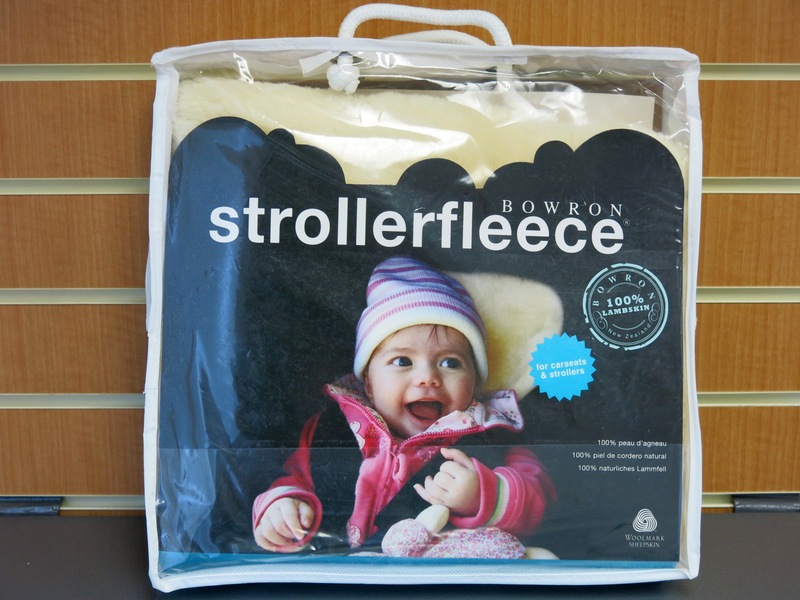 Bowron Strollerfleece soothes & cushions baby with soft comforting wool fibers. Densely packed wool fibers keep baby warm and cozy in winter. In warm weather, they absorb moisture and release it into the air, keeping baby dry and comfortable. Ideal for strollers, buggies, and safety seats. 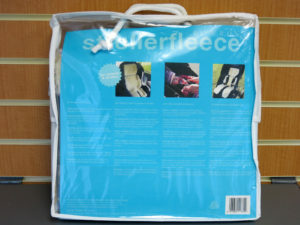 A fully adjustable head cushion allows Bowron Strollerfleece to grow with baby. No Straps or ties. 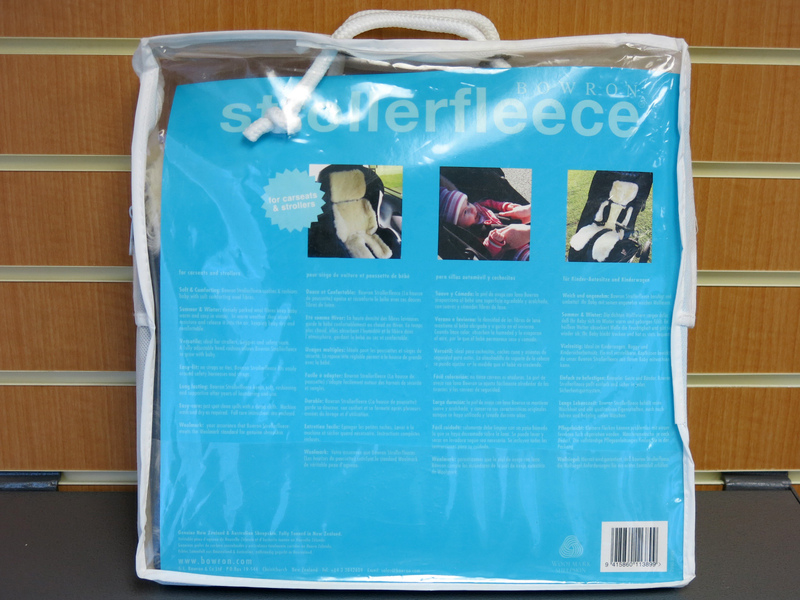 Bowron Strollerfleece fits easily around safety harnesses and straps. Designed for an almost universal fit for the most popular car seats and strollers. 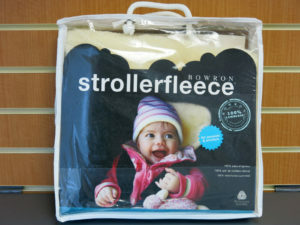 Bowron Strollerfleece keeps soft, cushioning, and supportive after years of laundering and use. Just spot clean spills with a damp cloth. Machine wash and dry as required. Instructions enclosed. 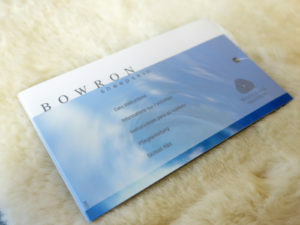 Your assurance that Bowron Strollerfleece meets the Woolmark standard for Genuine Sheepskin.